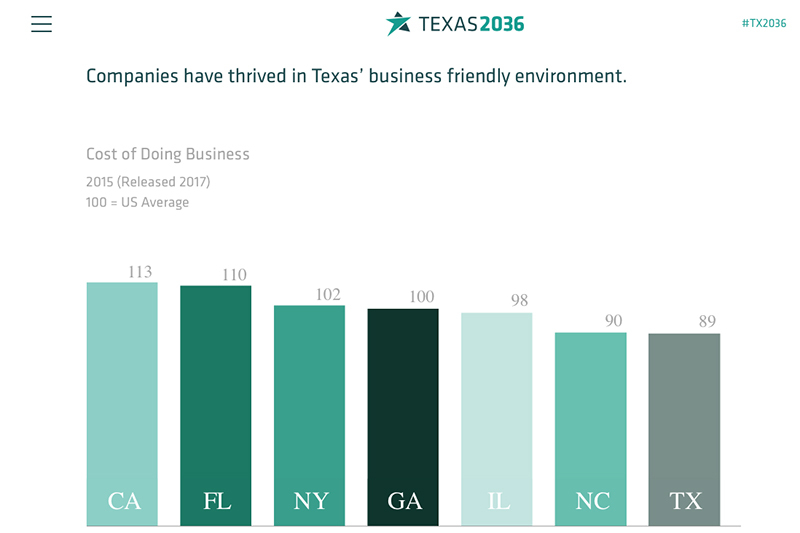 The details of Texas 2036 – a long-term plan to sustain Texas as the “best place to live and do business” through the state’s bicentennial and beyond – are still in the works. 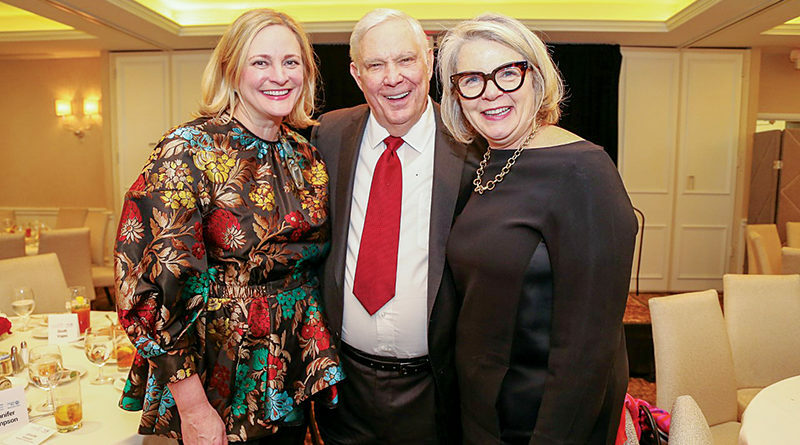 Tom Luce, an SMU-alum and member of the Library of Congress Board, is championing the project. 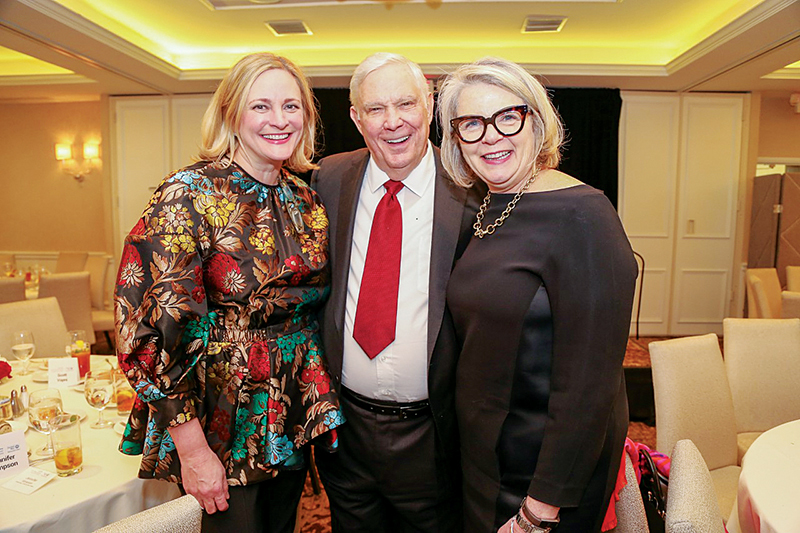 Luce spoke about Texas 2036 in February at the Ruth Sharp Altshuler Tocqueville Society luncheon, a United Way of Metropolitan Dallas event honoring past recipients of the SMU Erik Jonsson Award for individuals who “epitomize the spirit of public virtue.” Luce won the award in 2004. 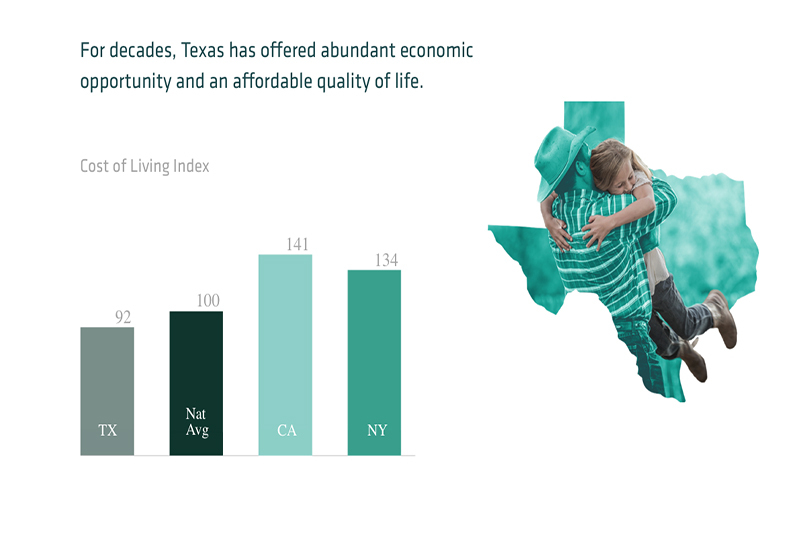 Luce founded Texas 2036 with the idea of preparing for population growth, which has been forecasted to increase 40 percent in Texas by 2036. 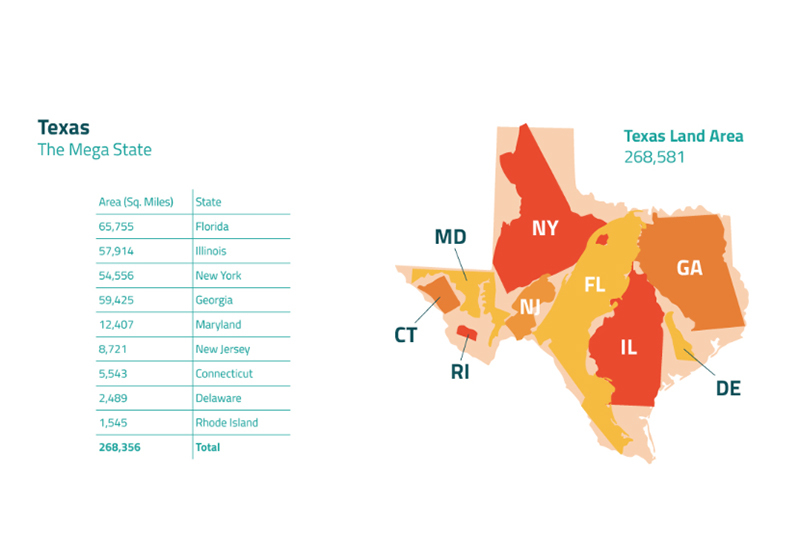 Texas would need to add 4.5 million to 7.8 million new jobs by 2036 to maintain existing employment rates, he said. 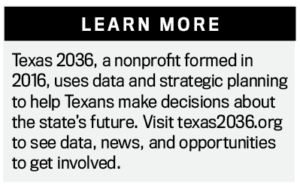 The project’s website, Texas2036.org, is regularly updated with the newest data, news, information, state public policy, and other information. Other goals of the project include seeking changes in six key areas: education and workforce, government performance, health and human services, infrastructure, natural resources, and safety and judgment. Job growth and education top the list, Luce said. “Today, only 21 percent of all high school graduates in Texas complete 14 years of education,” Luce said. “In 2036, if you only complete high school, you are destined to a minimum wage job. And if 80 percent of our population only qualifies for a minimum wage job, this economy will not work, period. 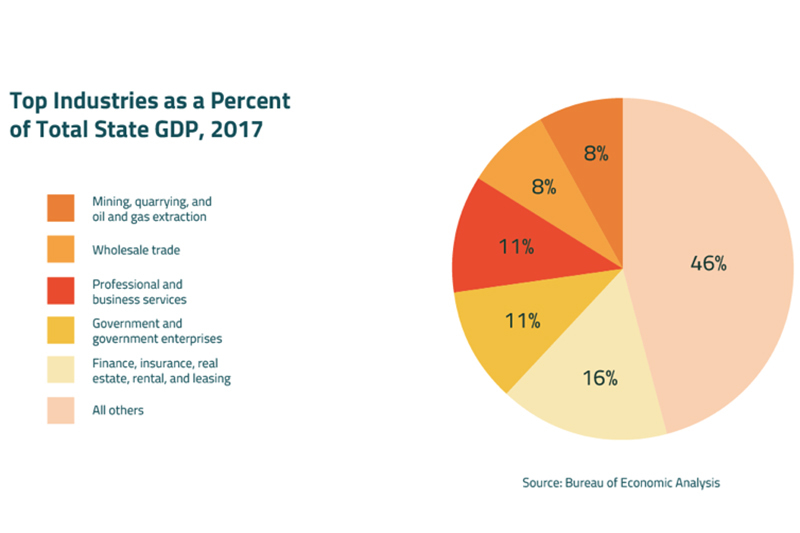 “So if we say that everybody needs 14 years of education or more to participate in the American dream, our economy, are we powering up our first-dollar investments around a goal like that? We’re not,” she said. Luce said he has made serving Dallas and the state of Texas his life’s work. 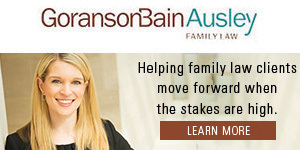 After receiving his law degree from SMU, he started his own law firm that centered on multibillion mergers and litigation. His public service has included work on various commissions, including Cancer Prevention and Research Institute and Education Commission of the States. He has also founded and led nonprofits such as Just For Kids, National Math and Science Initiative, Meadows Mental Health Policy Institute, and the Texas Business and Education Coalition. Preventing a loss of jobs and a drop in state economy is his current focus.